Glass door hinges heavy duty are more better looking for secure glass, and make it even more beautiful to look at. Secure glass with glass door hinges heavy duty are preferred for all secure doors / partitions, showers, glass furniture, and so on. The glass door hinges heavy duty wholesale by our company are of various shapes and styles with designs that will leave you admiring your glass door all the time you look at it. Discover all the information about the product Glass Door Hinges Heavy Duty with wholesale price at Foshan Nanhai Ze yu decorative hardware products co.,ltd. 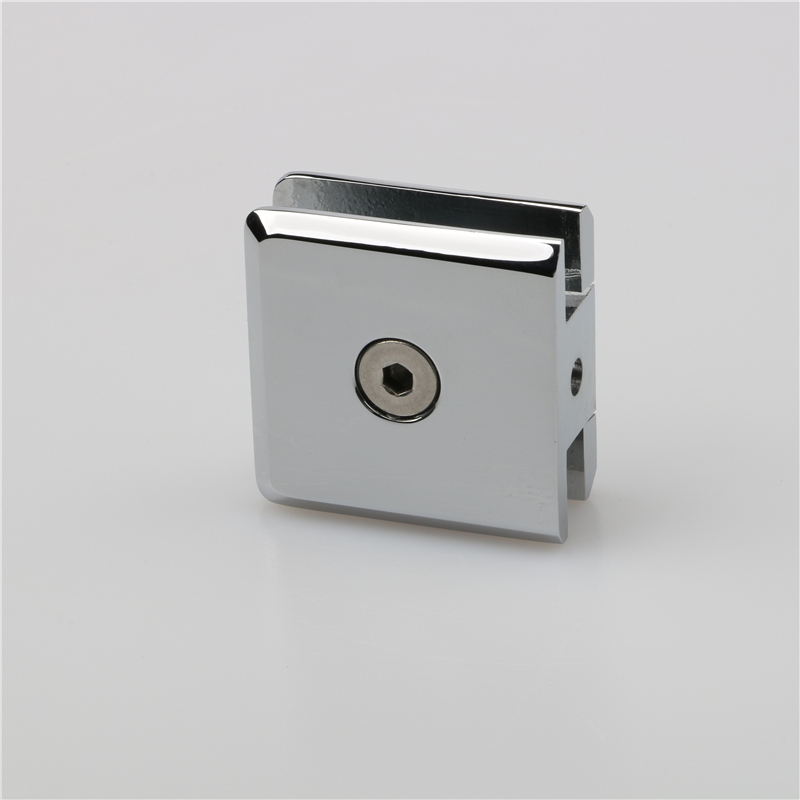 Our hot sale product Glass Door Hinges Heavy Duty is a popular hinge, it is durable and easy to use. 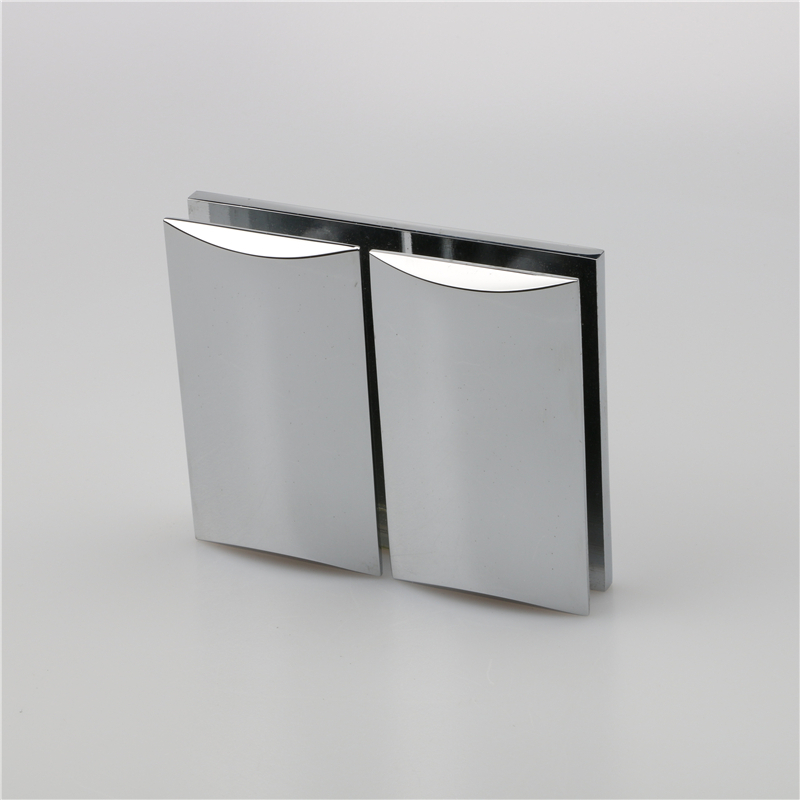 Various style and sizes of Glass Door Hinges Heavy Duty of Bathroom glass door are available. Shop for stainless Steel Glass Door Hinges Heavy Duty at china-keze.com . Glass Door Hinges Heavy Duty Fittings fit for Hole-in-glass fixed panel u-clamp which can Mount directly to the wall, ceiling or floor. We have own designer to research and develop Glass Door Hinges Heavy Duty product and our products can't be beaten on quality! Zeyu Glass Door Hinges Heavy Duty can't be beaten on quality! 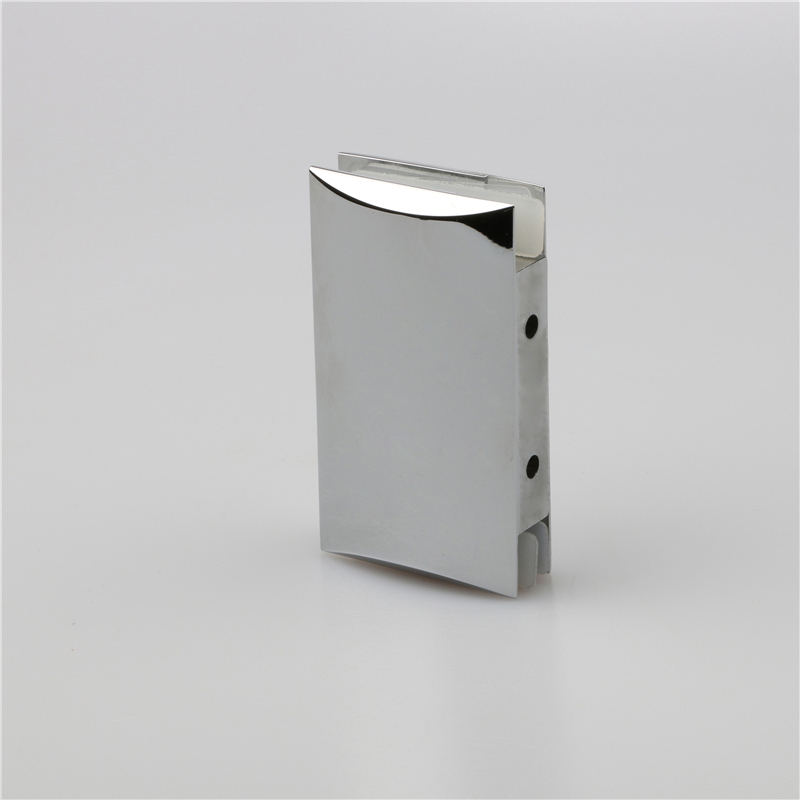 Glass Door Hinges Heavy Duty of Glass thickness is available at both 2x2mm gaskets for 8mm(5/16") glass and 2x2mm gaskets for 8mm(5/16") glass. If you want to know more something about Glass Door Hinges Heavy Duty, welcome to our website for further information.